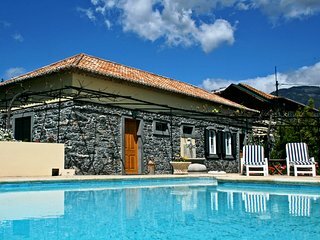 Travelers to Funchal are booking July dates now. Secure your vacation rental today, and have the perfect trip. 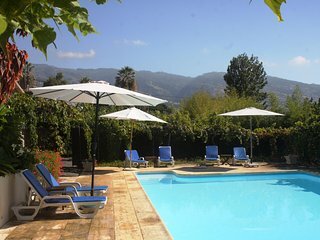 The villa has excellent location close to the center and yet peaceful. The garden and the pool area are wonderful. We enjoyed the levadas and walks in the old town. 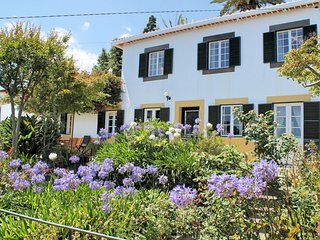 Save time - get the best Funchal rentals sent straight to your email!